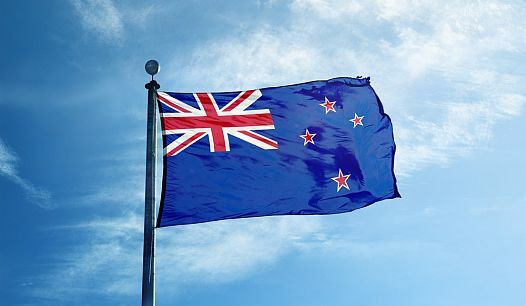 On behalf of Ararat Rural City Council we wish to extend our sympathies to the families, friends and faith communities affected by the shootings in Christchurch last Friday. The hurt from this senseless act is great and extends far beyond those families and communities directly affected – it hurts us all, it diminishes us all and in some way it changes the world for us all. The thought of people being murdered while at worship is repugnant to fair minded people everywhere and greatly saddens us. Ararat Rural Council truly values our capacity to welcome people from across the world regardless of culture or religion. This is a time that we need to demonstrate this in a very clear way to our Islamic community.